live fire coaching that is not for girls only! Guys are welcomed. (offered by appointment). So you got your permit? Whats next? 3 Hour handgun safety courses are offered at a minimum of 2 classes a month. Usually on the 1st Thursday of the month at 6pm and on a Saturday morning. Want to be a better shooter? Follow these 3 basics, Training, Training and MORE Training. Creating a Training Program, Dry Firing, Drills, What's Next? As a new shooter It can be very intimidating going into a range environment for both men and women. Shoot Like A Girl has been there too, we all were beginners at one time. With a calm, understanding and friendly approach to safe live fire training, we will get you past the intimidation and on target. $35.00 hour plus range fee and ammo. By appointment. Contact Us for more info on live fire handgun training possibilities even if you don't have a permit yet. Already took your first shot but want to take a step further and get a little more comfortable in the range. Try other handguns, perfect your newly learned skills. Private instruction $30.00 an hour plus range time and ammo. This course follows the Orange County Sheriff syllabus. 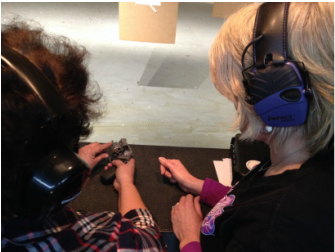 This approved course satisfies course requirement for New York (Orange County) Pistol Permit. The fee for the course is $50.00. For more information on schedule and location contact us. Also visit Shoot Like A Girl facebook page. NO Live fire. classroom only. Although violent crime has been decreasing over the last few decades. It can occur anywhere anytime in the United States. The question should not be when! Do you put on your seatbelt only when you think you might be more likely to have an accident? Or do you put it on every time because your chances of being seriously injured or killed are reduced by wearing it every time? 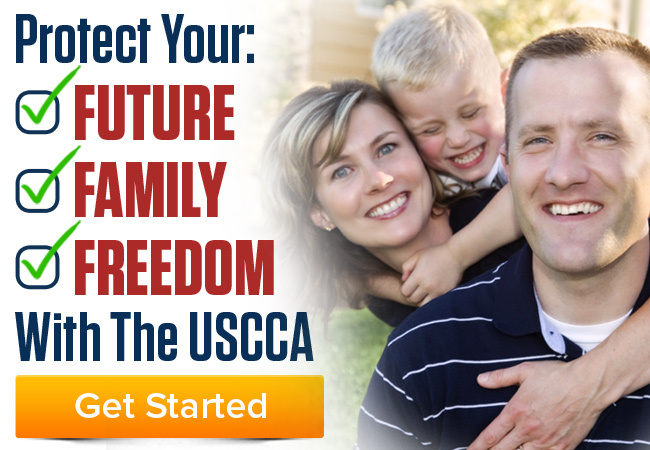 In this class we will begin to build the concealed carry system, starting with the mindset. If your a New York Resident you already took step one by getting your pistol permit. If you have a restricted NY permit this class will help with amending to unrestricted. Prerequisite: NRA Basic Pistol class, private lessons with Shoot Like a Girl within the past 6 months or the equivalent training or shooting experience(instructor approval). This is not for the very new shooter. Novice-intermediate.